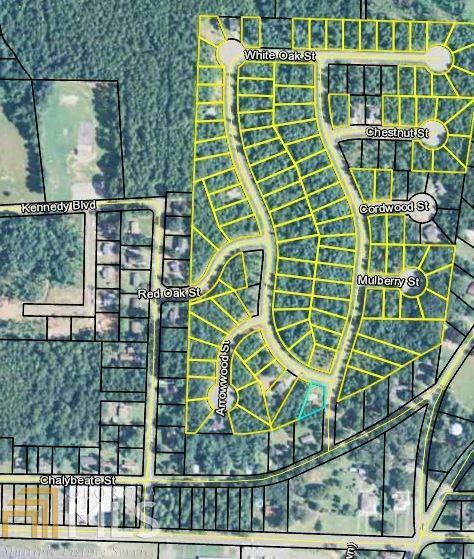 109 RESIDENTIAL LOTS IN MANCHESTER, GEORGIA! Ideal for bulk sale to builder! No individual lot sales. Manchester city water, sewer and electricity available. Schools nearby! Walk to downtown Manchester. Minimum 1,100 s/f heated space per dwelling. Will consider take-down for all lots at negotiable terms.